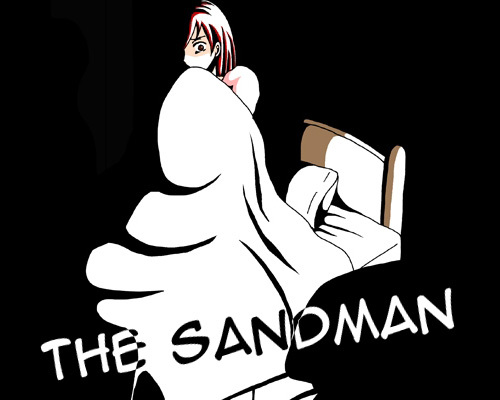 The Sandman is an exploration game played in a 2D perspective and with horror accents. The adventure begins one night when all the clocks in the house stop in the middle of the night and everyone in the city seems to be asleep. 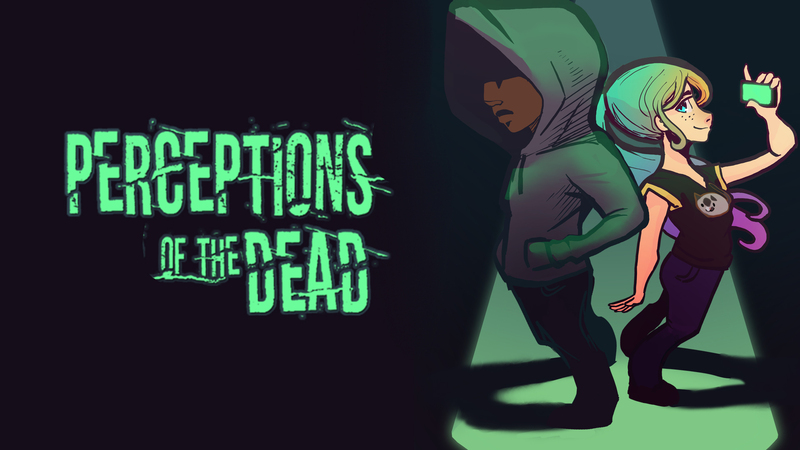 Explore the city and get to the bottom of this mystery. You play as Sophie Grundler, a young girl who finds herself having trouble sleeping at night. Her father is almost never home and on top of it all she's being bullied at school by a classmate.